Tired on the rental merry go round? 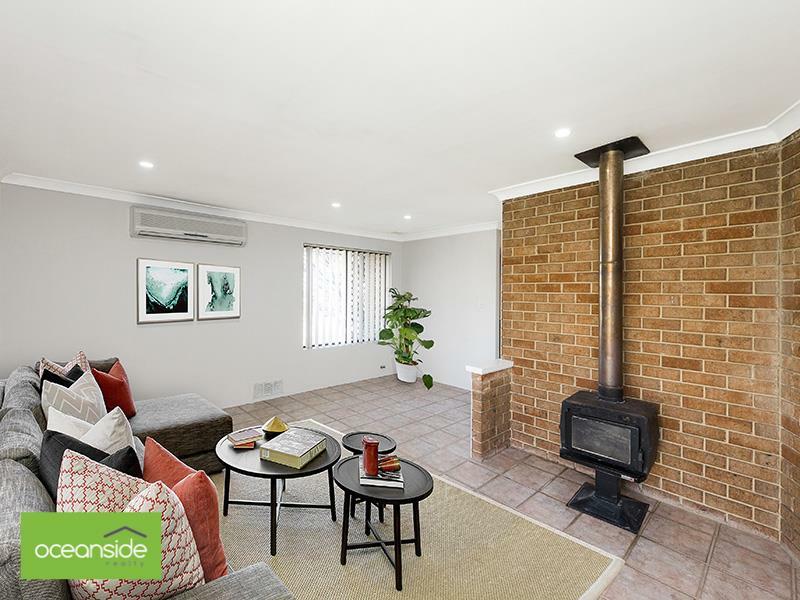 Perhaps your sick of living with family or friends and would love your own space, or are you just after a solid investment in a popular beachside suburb? With property prices in Perth at an historic low now is the perfect time to make your move by securing this generous 3 bedroom semi bathroom home with undeveloped potential. 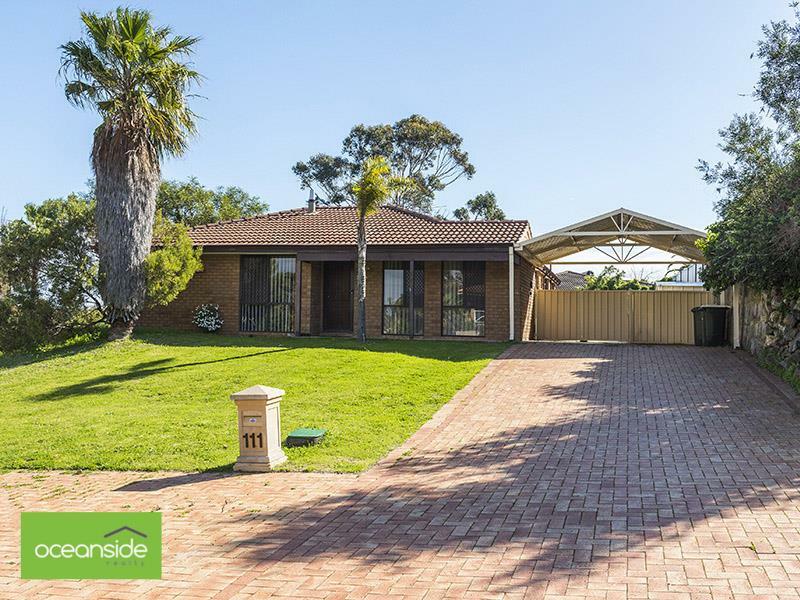 This well located property is a short walk to Charonia Nature Reserve, Mullaloo Heights Primary School, Local Kindergarten, Mullaloo Shopping Plaza, Squash Courts and Medical facilities. 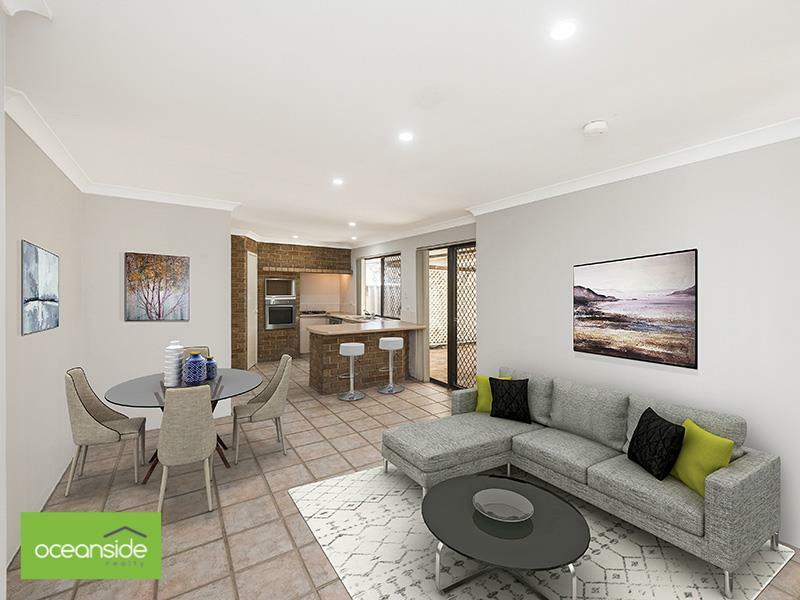 Close proximity to Mullaloo Beach, public transport, freeway access and the Joondalup Business Precinct. Call Terry or Angela today to arrange a viewing.